This product has a strong adsorption capacity for organic gases, odorous substances, microorganisms, bacteria, aqueous solution of inorganic, organic and precious metal ions. It is made of natural fibers or rayon fibers through carbonization, high absorption capacity, high-speed absorption and desorption, easy regeneration and so on characteristics. 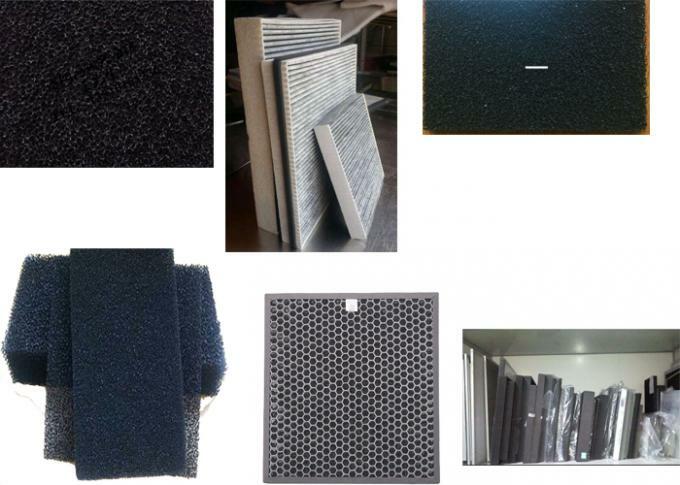 It is mainly used for air purification, water purification, solvent recovery, environmental engineering, pharmaceutical and other industries. 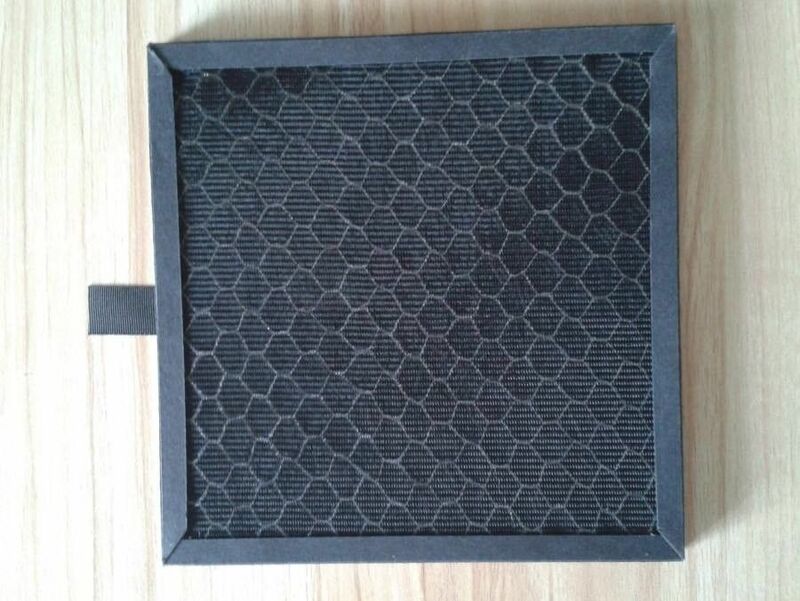 Function: This series filter is one of the indispensable material for many air purify products, which takes advantage of the principle of activated carbon adsorption to adsorb the odor and harmful gases in the air. Our company is a manufacturer with 20 years of experience in production. Different customers have different needs, we can meet the customer's requirements and cooperate with customers to produce the products that customers need. It can also be produced according to the sample provided by the customer. So, if you have any needs please contact me, we can further communication, let you know more, to provide you with a satisfactory service. Trust us, trust is the foundation of our cooperation, and we look forward to working with you.